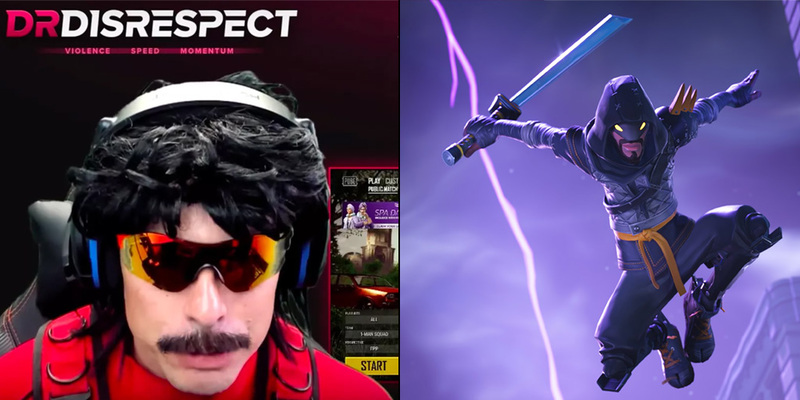 Dr. Disrespect started rising through the twitch ranks thanks to battle royal games like PUBG, but he has grown tired of the game's staleness and lack of attention from the developers. Disrespect ”Beahm is now stranger to video game development, as he used to be a level designer and community manager for Sledgehammer Games. The game started glitching and would not allow him to attach a scope, grip, or any other attachments. A few minutes later after encountering server lag, which caused his screen to go black, he was attacked in in a cabin which caused him to lose the game. Swiftly, Dr. Disrespect to its Steam library and uninstalled PUBG by doing his chat "all a favor." Doc continued with his rant by saying“ When it really comes down to playing video games, it really comes down to movement and how it feels to control a player in a game. " Dr. PUBG "Tyler Perry's Boring Grounds from South Korea the most unathletic video game in the history of video game development." Doc isn't the only one who has negative feelings about PUBG, as more full- time streamers move away from the battle royal game towards Epic's Fortnite.